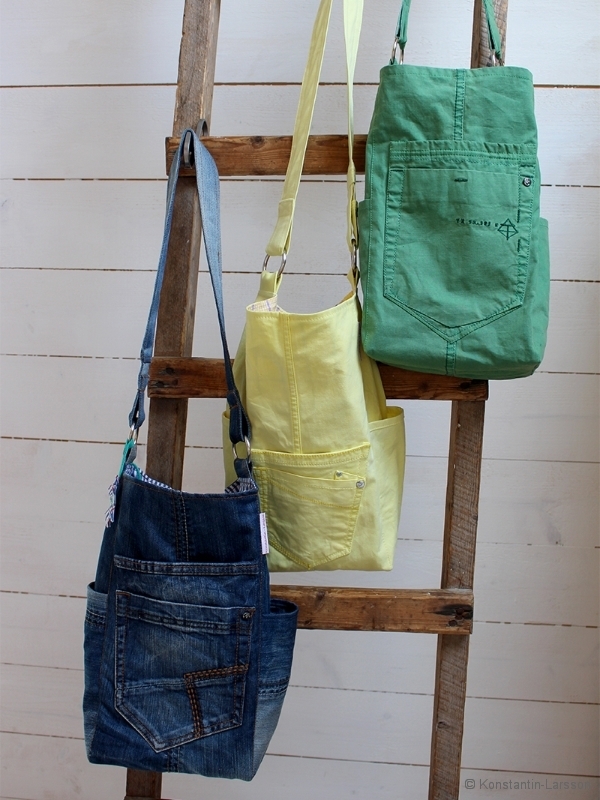 Bags – in different styles and colors. 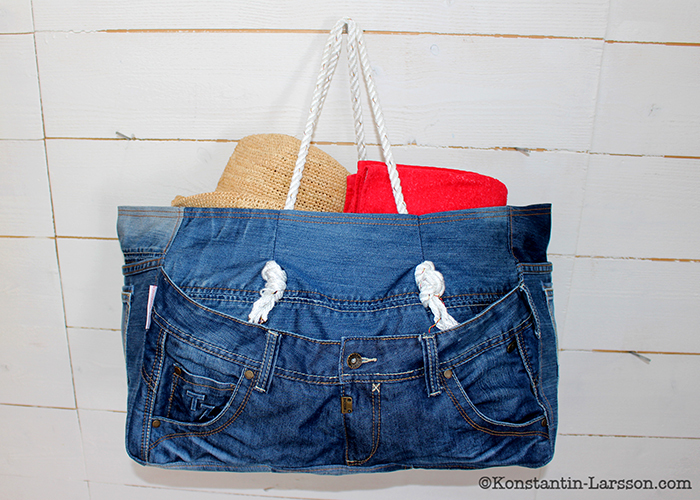 Don’t forget all bags can be done according to your requests. 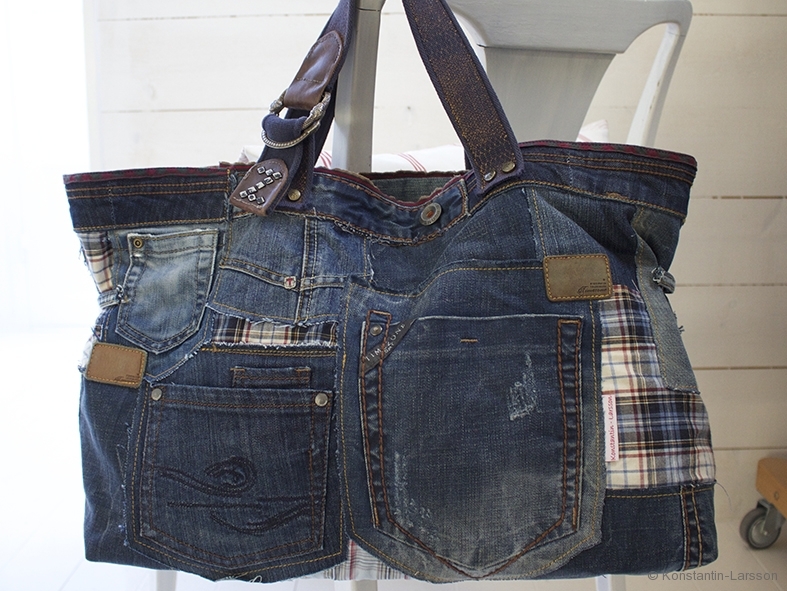 Below some styles available from our stock or done for lovely customers and possible to order again. 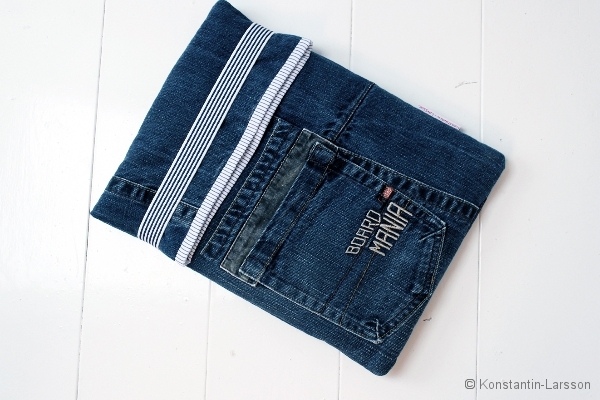 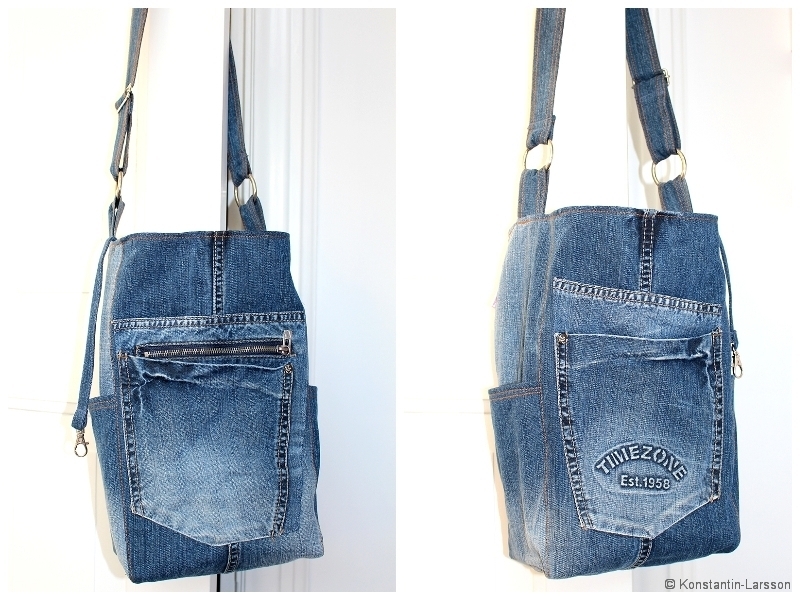 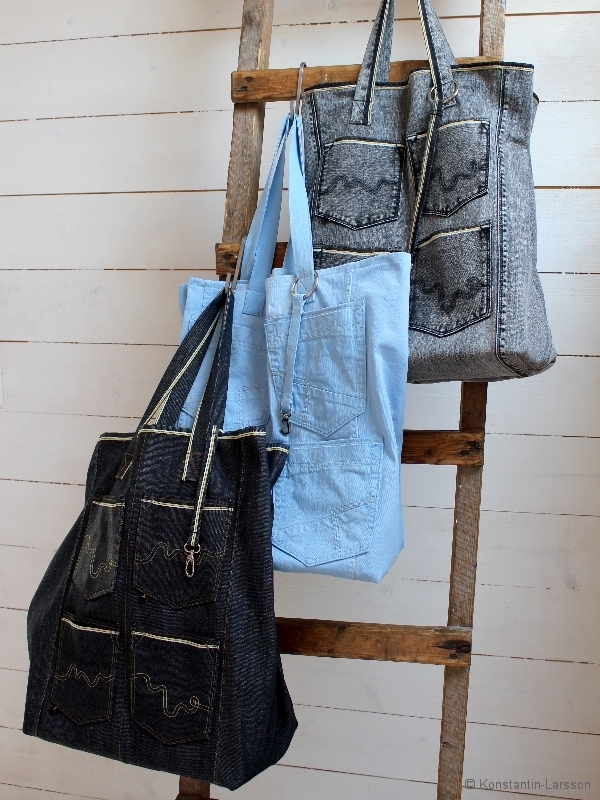 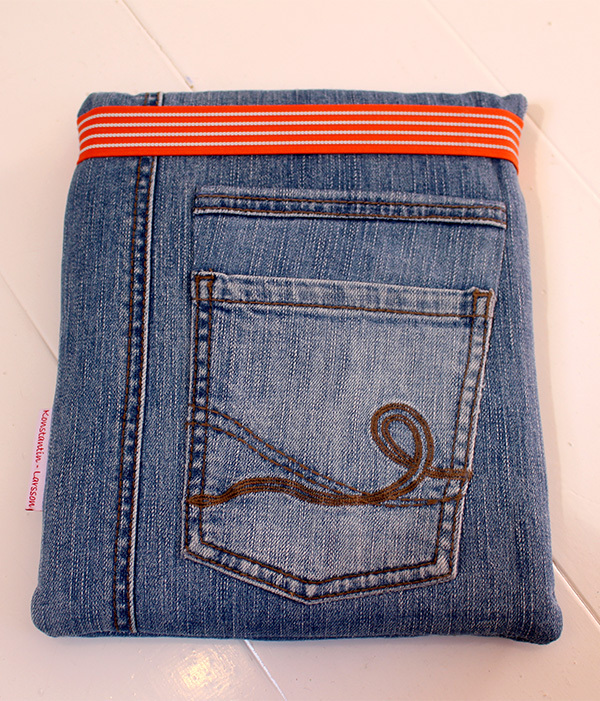 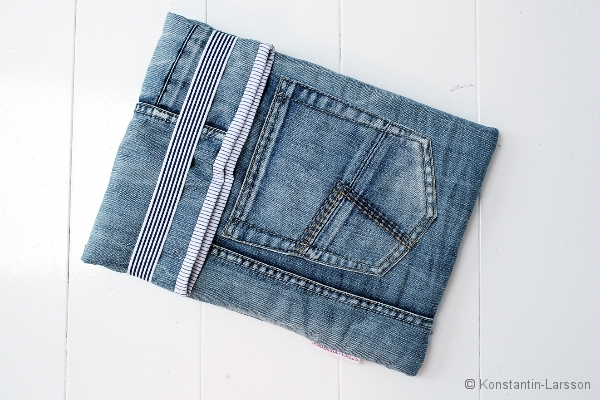 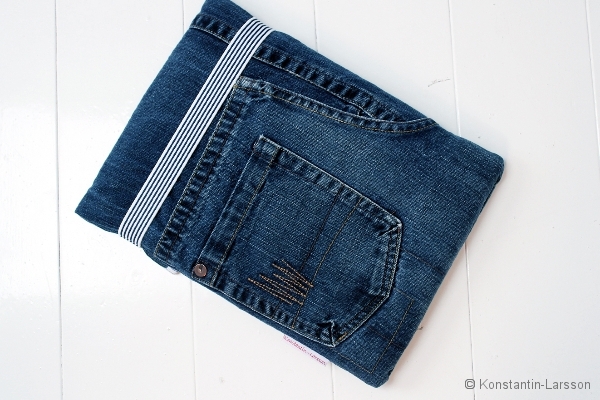 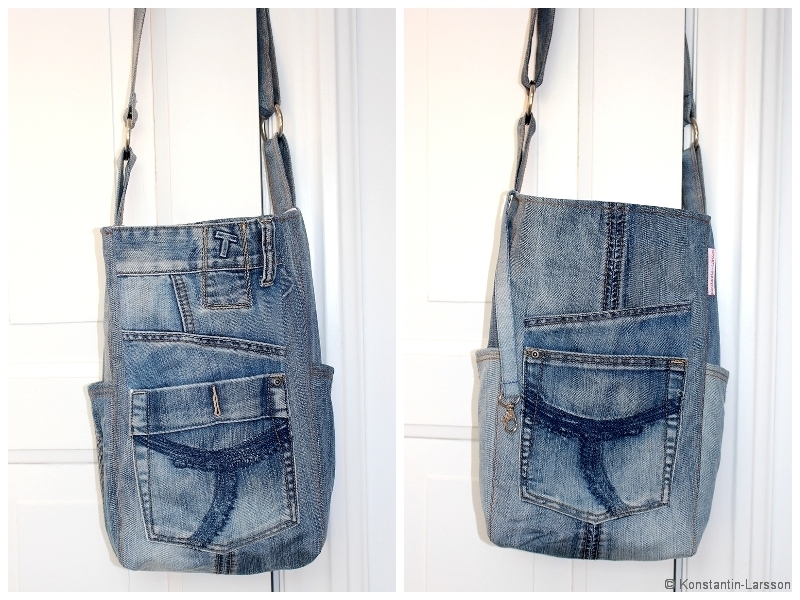 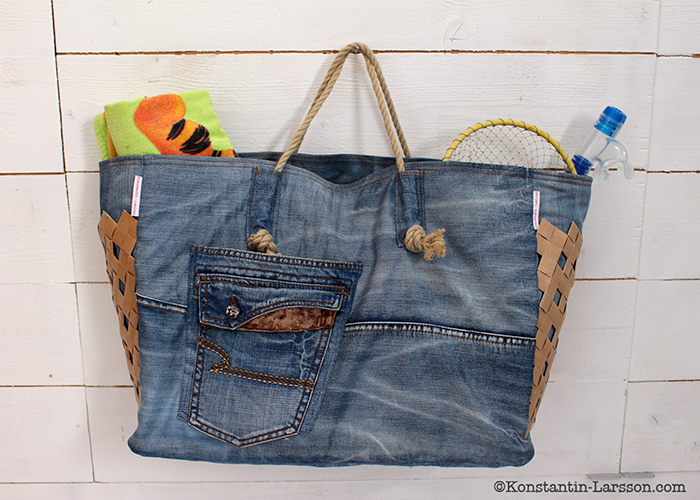 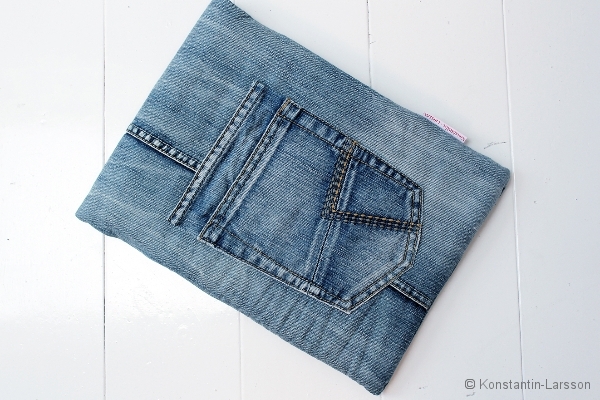 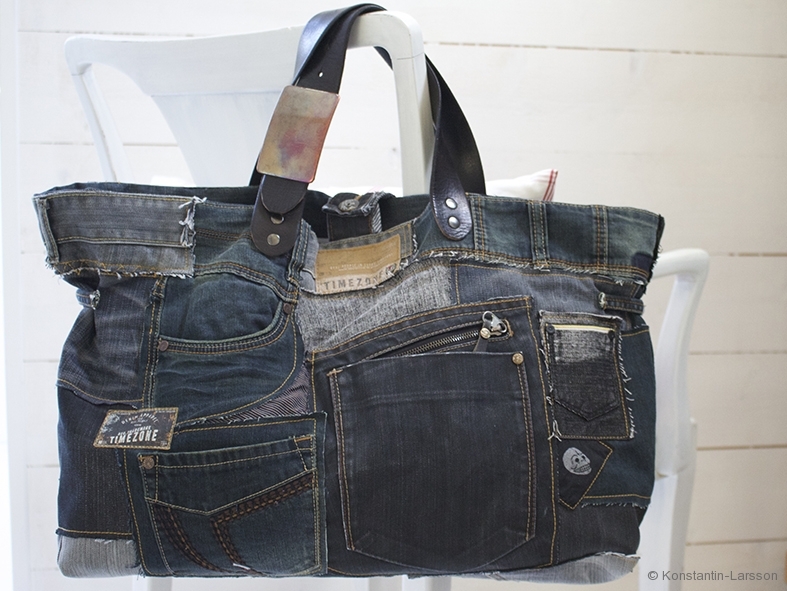 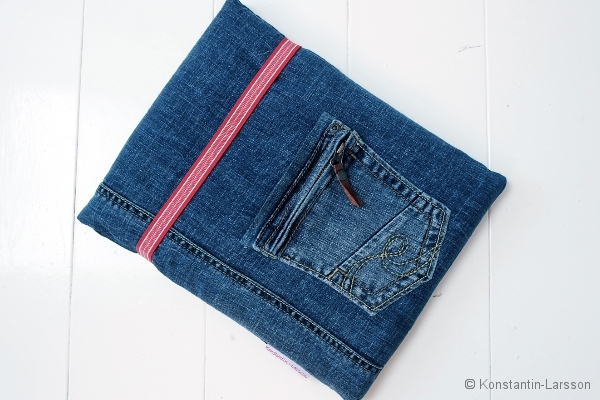 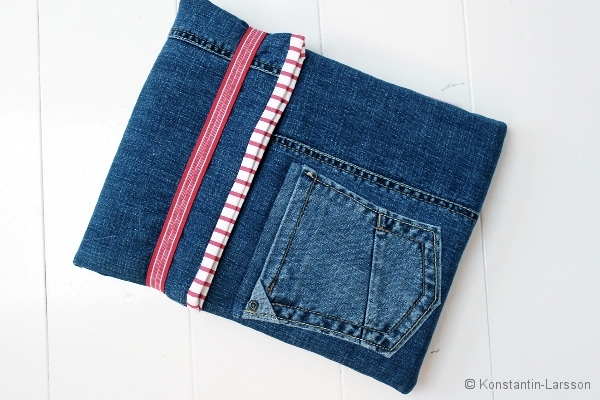 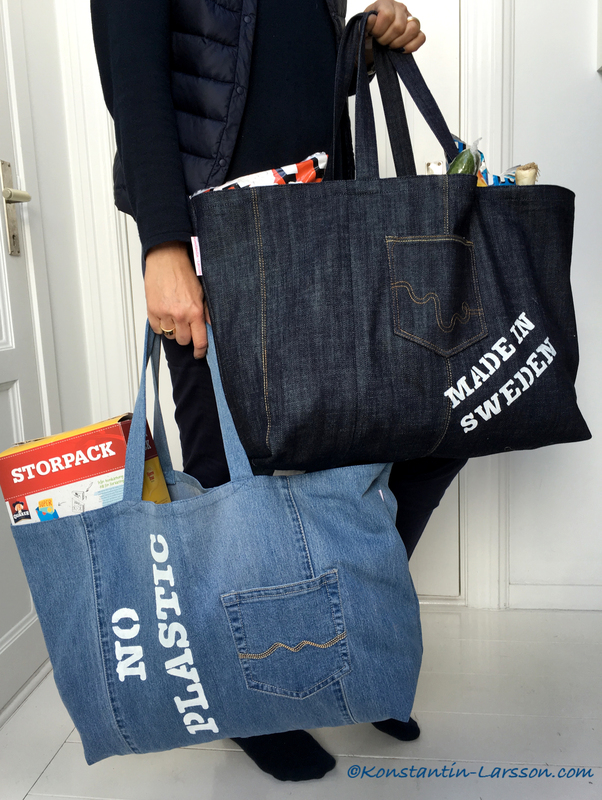 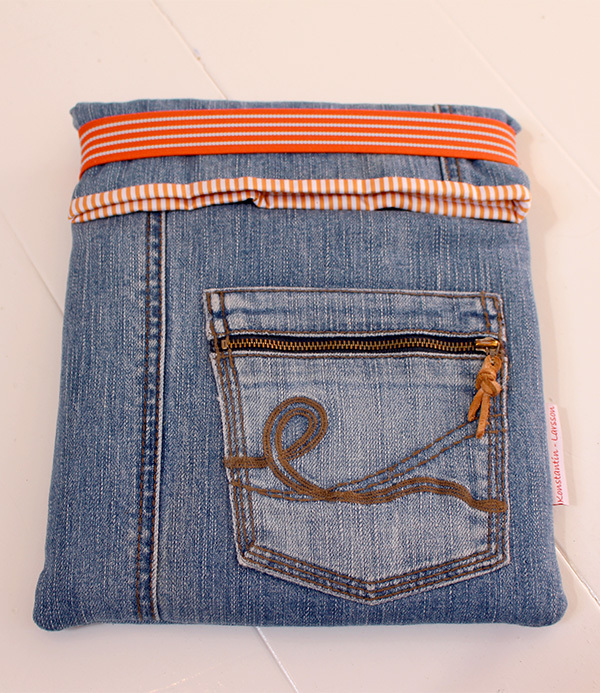 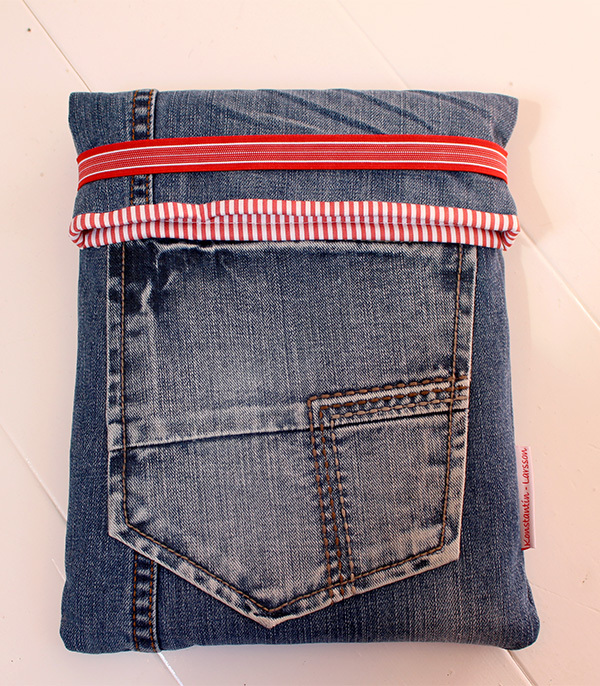 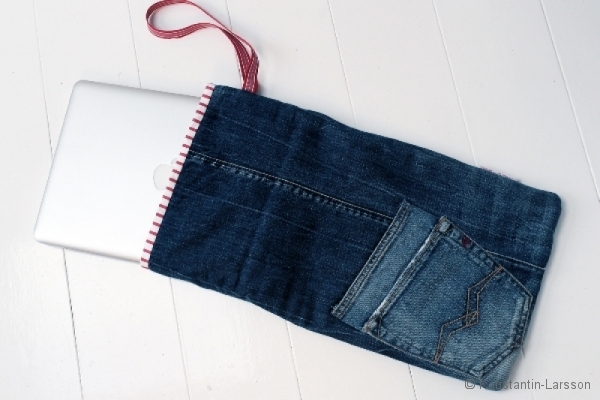 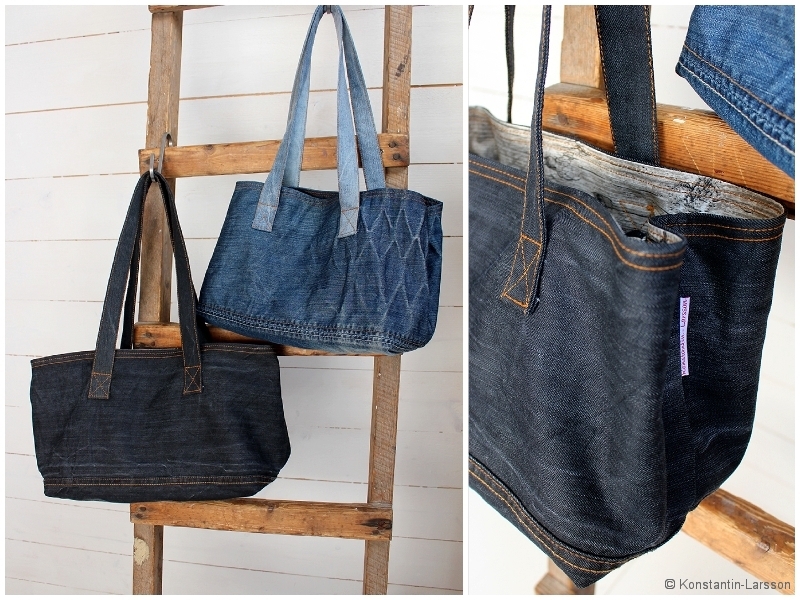 for lining and elastic strap, or bring your own jeans. 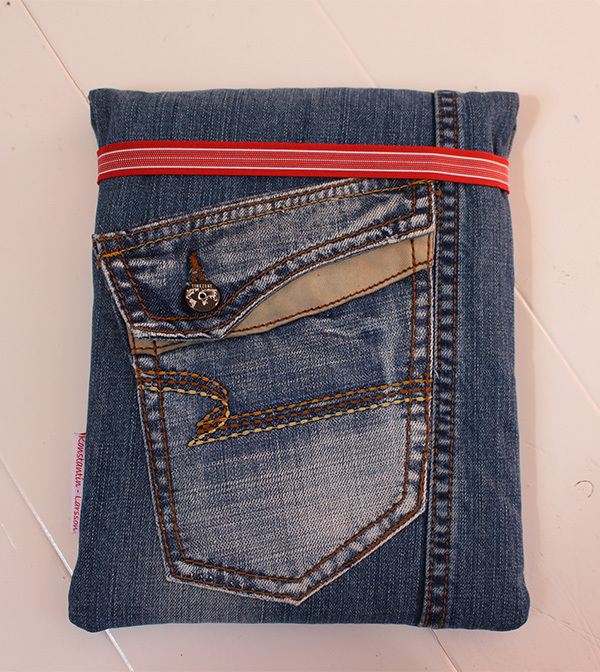 Samples below are for 13″ inch. 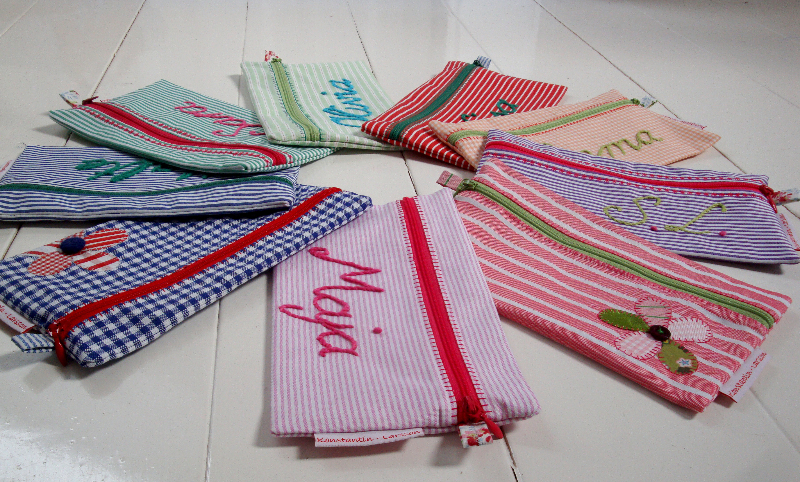 Pencil cases – just to give you some ideas what is possible. 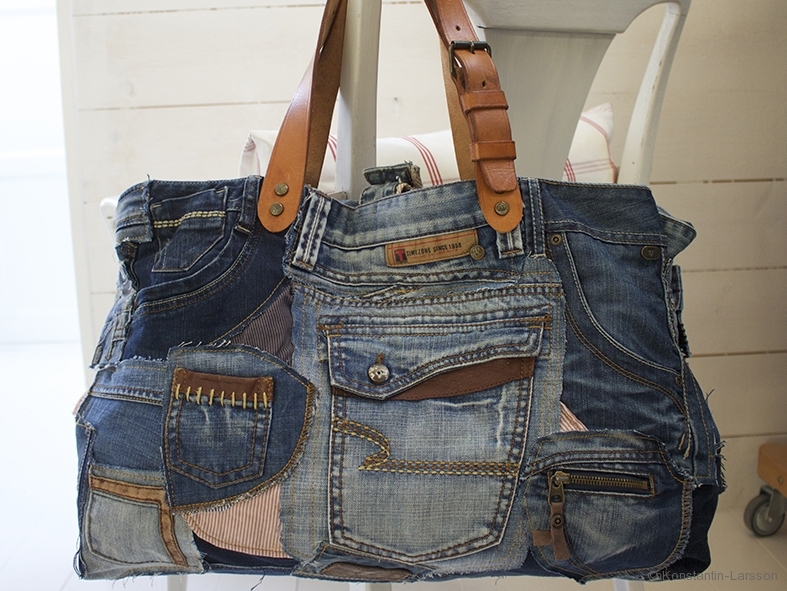 Please come with your requests. 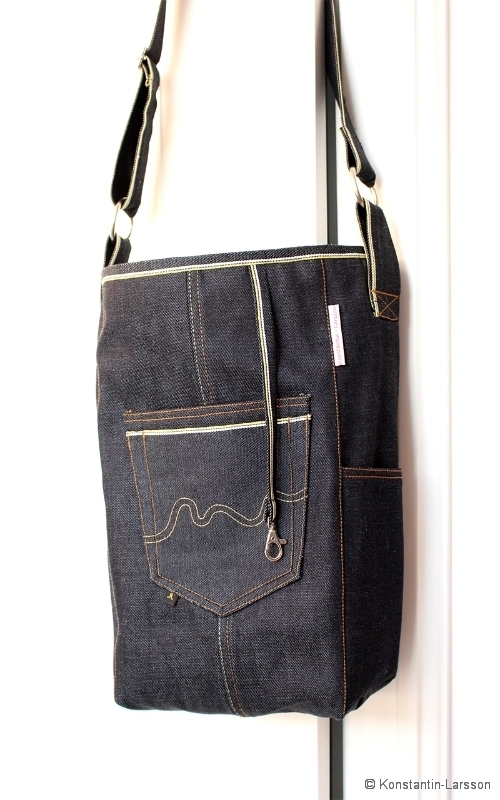 Please click on any product below to look closer and find more details.